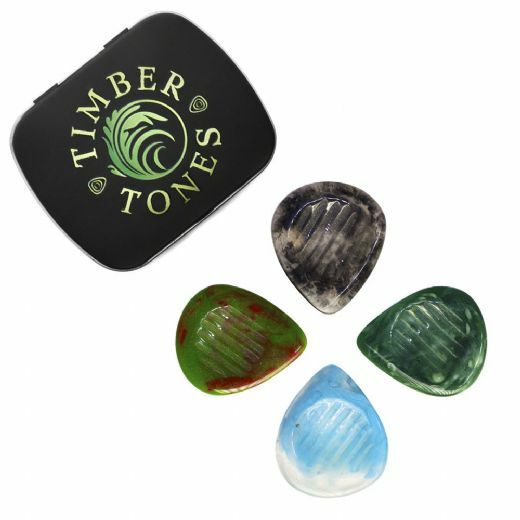 Resin Tones Grip are manufactured from the finest quality natural Resin. 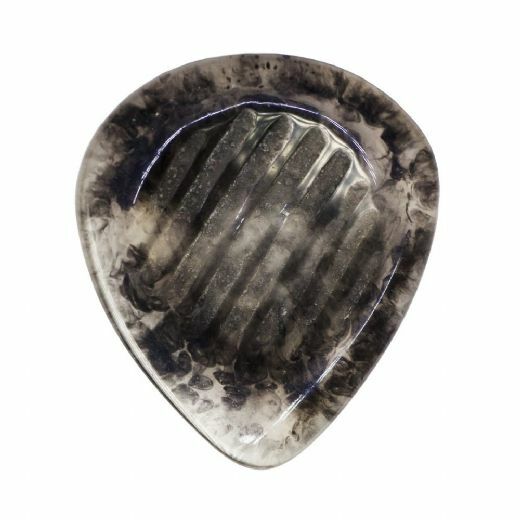 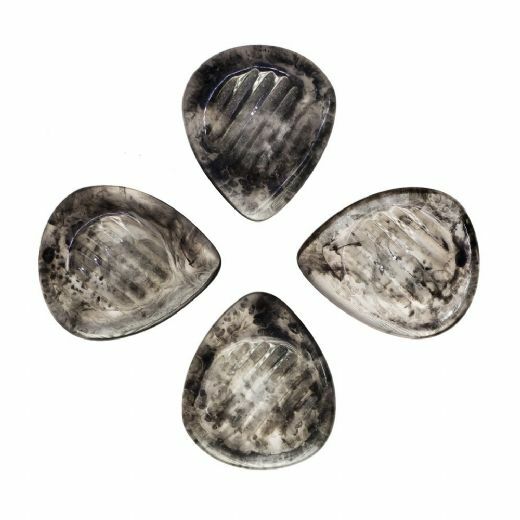 They have a scoop for the thumb on one side which also has deep grooves giving these picks an unequalled amount of Grip. 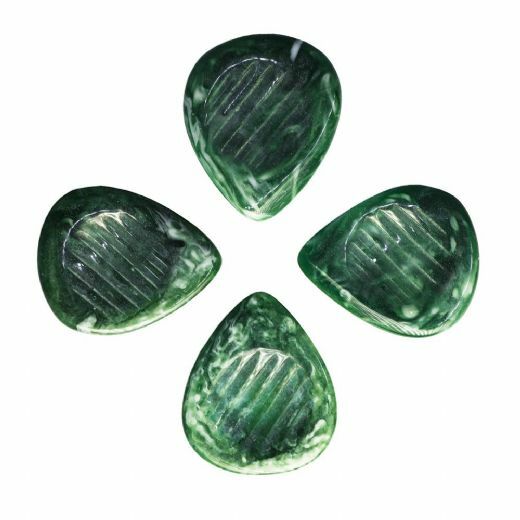 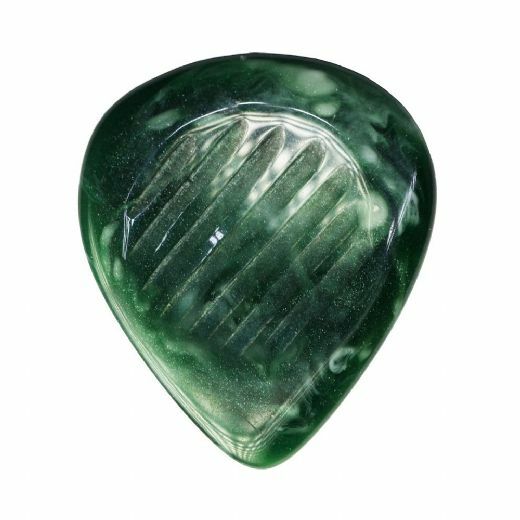 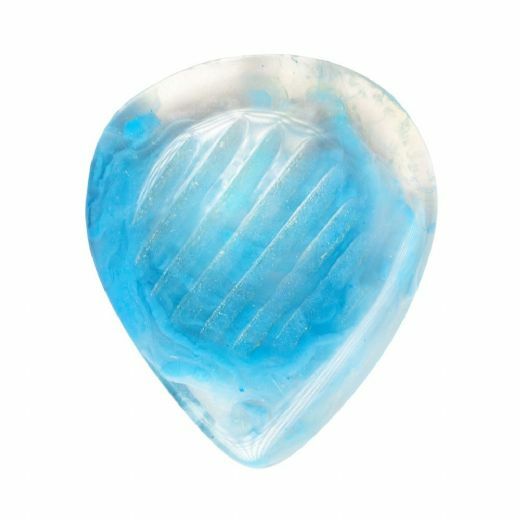 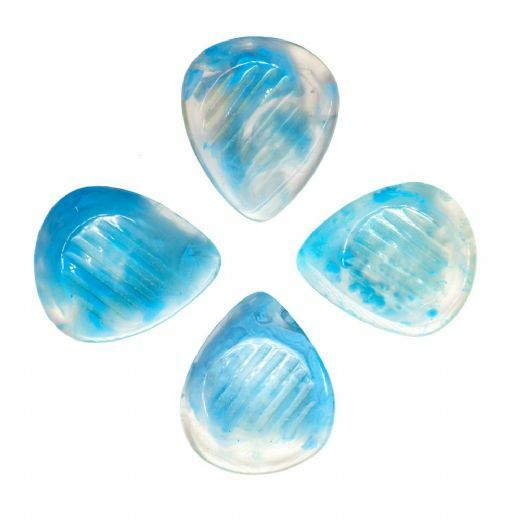 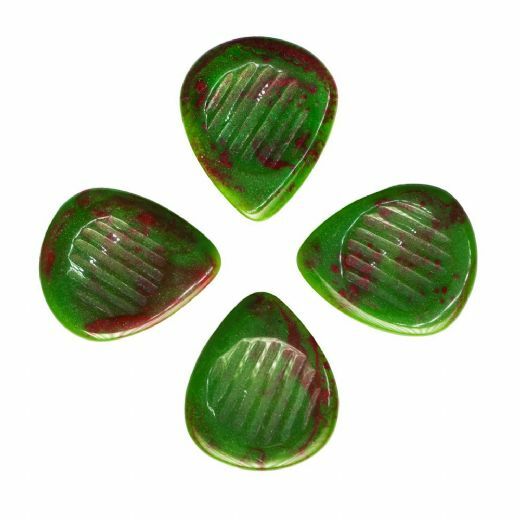 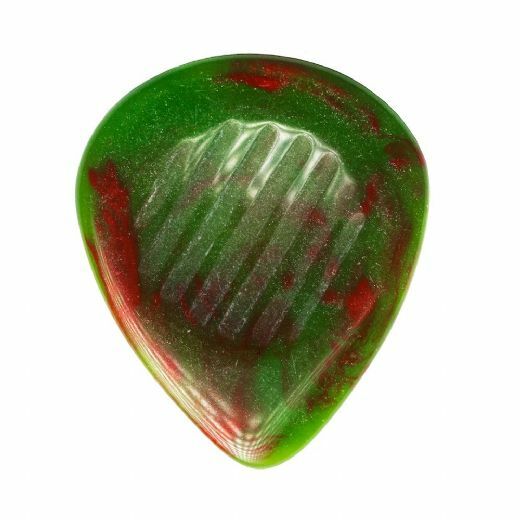 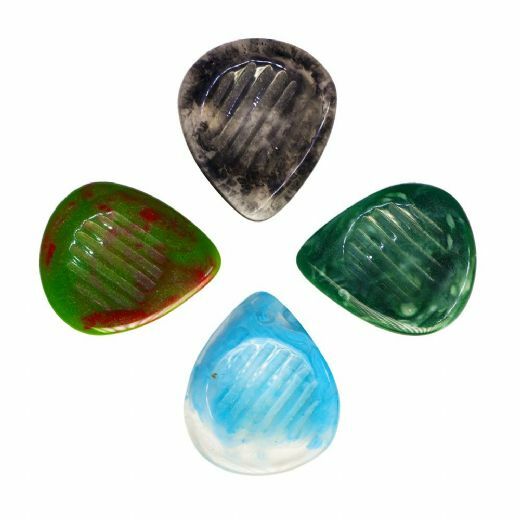 The style and colours of these resin picks were inspried by 4 of our favourite Rock Songs.